Check out BALSA Grant winners Julius B. Anthony and Kianna Hill on FOX2 Now. Congratulations to our BALSA Grant Spring 2018 Finalists! The BALSA Foundation Spring 2018 BALSA Grant awards. Each first-time entrepreneurs will receive $1,000 in cash grants, along with professional services and mentorship to help them start and grow their business. 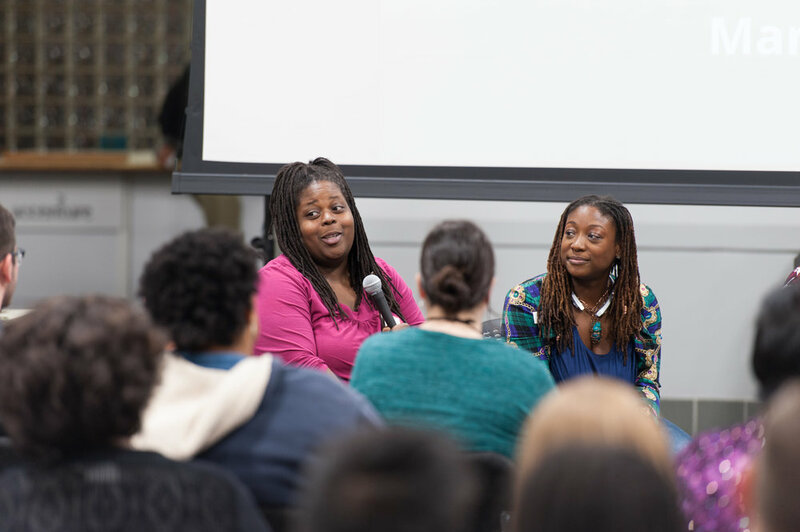 (Sitting Left to right: Kianna Hill, Soaps by Ki; Rose Lucas representing Kathy Horry, G.I.F.T.E.D. Music Mentor Program; Myisa Whitlock, Pop Up Professionals; Wendy Todd, Carbon; Ronelle Bailey,True Wardrobe; Standing Left to right: Tom Cohen, Director; Ademola Kassim, Outreach Director, Janell Cleare, BALSA Foundation Volunteer; Gabriela Ramírez-Arellano, Business Director; Joe Monahan, Apotheosis City Project; Erica Chavez, A Dream Cleaning Company; Brittany Goldsby, Speaker Leaks; Arielle Abramzik-Travelstead, Vibrantly Mindful; Arpan Majumder, Finance Director; Aziz Traore, Executive Director). The award ceremony featured a conversation with Jason Wilson, CEO of Northwest Coffee Roasting hosted by Dr. Cheryl Watkins Moore, Director of the BIOSTL Inclusion Initiative. The conversation covered Jason’s scrappy professional background that brought him to the success he is currently experiencing in his career, his thoughts for promoting a more diverse and inclusive Saint Louis, and how he ended up on camera handing Joe Biden a bag of coffee. 2017 has been an exciting and busy year for The BALSA Foundation, the philanthropic arm of The BALSA Group! We selected 20 first-time entrepreneurs to receive the BALSA Grant of $1,000 plus mentorship, reviewed 130 Idea support applications, and the Entrepreneur’s roadmap was downloaded 400 times. For the first time ever we partnered with the St. Louis Economic Development Partnership to award an additional $5,000 to a previous BALSA Grant recipient. We had annual elections on September 18th and elected a new leadership team of officers and Directors - I’m delighted to be the third Executive Director of this organization! We also merged with the East St. Louis Initiative, a student run venture supporting small-scale businesses and entrepreneurs in East St. Louis. This new venture will allow us to work with underserved entrepreneurs in East St. Louis more effectively while providing targeted consulting services to past BALSA Grant finalists. 2018 promises to be even more exciting! We start the year with the 7th BALSA Grant, and are accepting applications January 1 - 15. The new leadership team will build on past success to improve our programs and provide support to underserved entrepreneurs in our region. Aziz Traore, Executive Director of The BALSA Foundation"
The BALSA Foundation’s East St. Louis Initiative (ESLI) held it's 3rd Annual Pitch Competition on October 27th, 2017. Nine entrepreneurs from the Greater St. Louis area (including 4 from East St. Louis) participated in the competition, representing local entrepreneurial ventures in industries ranging from retail, human resources, healthcare, and nonprofit. A panel of 3 experienced judges voted for the best pitches on the basis of the robustness of the ideas and the opportunity for ESLI to add value, and selected four entrepreneurs to receive six months of pro bono consulting services from teams of Washington University’s graduate business students. This consulting engagement will aid entrepreneurs in furthering their ventures, with expertise in areas such as strategy, finance, marketing, business development, legal and nonprofit management, free of any charges. From left to right: Ademola Kassim (judge); Sonia Deal, DEAL-C2; Wyatt Gutierrez (judge); Stanley Franklin, Franklin Staffing Solutions; Grace Griffin and daughter, Tendresse and Sage; Alicia Lohmar, Ladybits Toiletries; Devon Graham (judge). We're delighted to announce our merger with the East St. Louis Initiative, a student run venture supporting small-scale businesses and individual entrepreneurs in the underserved community of East St. Louis. The venture shall now be known as the BALSA Foundation’s East St. Louis Initiative. The East St. Louis Initiative was founded in 2015 by students from the Olin Business School and the Brown School of Social Work at Washington University in St. Louis, to support small-scale businesses and individual entrepreneurs in the underserved community of East St. Louis. ESLI offers entrepreneurs the support of 2-3 member student consulting teams over a 4-6 month timeframe with a wide variety of expertise in areas of business, finance, marketing, legal and nonprofit management, free of charge. The BALSA Foundation is a volunteer-run organization founded in 2014 as the philanthropic arm of the BALSA Group, a student-run consulting organization. The BALSA Foundation’s mission is to promote social equity and prosperity in the St. Louis region by empowering first-time entrepreneurs to start and grow their businesses. We fulfill this mission by (1) maintaining an online, step-by-step guide to starting a business, (2) providing free feedback from experts to anyone with a business idea, (3) providing cash grants, mentorship, and donations of professional services to first time entrepreneurs who need and will benefit from them the most. The BALSA Foundation’s East St. Louis Initiative will continue the work of serving East St. Louis entrepreneurs with focused consulting services while taking advantage of the BALSA Foundation's network and expertise. We invite entrepreneurs from the East St. Louis area to participate in our 2017 Annual Pitch Competition. The Pitch Competition provides entrepreneurs a stage to pitch their idea to a panel of experienced judges, and the opportunity to win attractive cash prizes. Up to 5 entrepreneurs will be offered the services of a team of business consultants from the MBA program at Washington University, who will work with the selected entrepreneurs for up to 6 months to realize clearly defined business goals, free of charge. The competition will be held on Friday, Oct 27, at the Skandalaris Center at Washington University in St. Louis. For more details and updates, please click here. All interested entrepreneurs are requested to reach out to esliapplication@gmail.com. 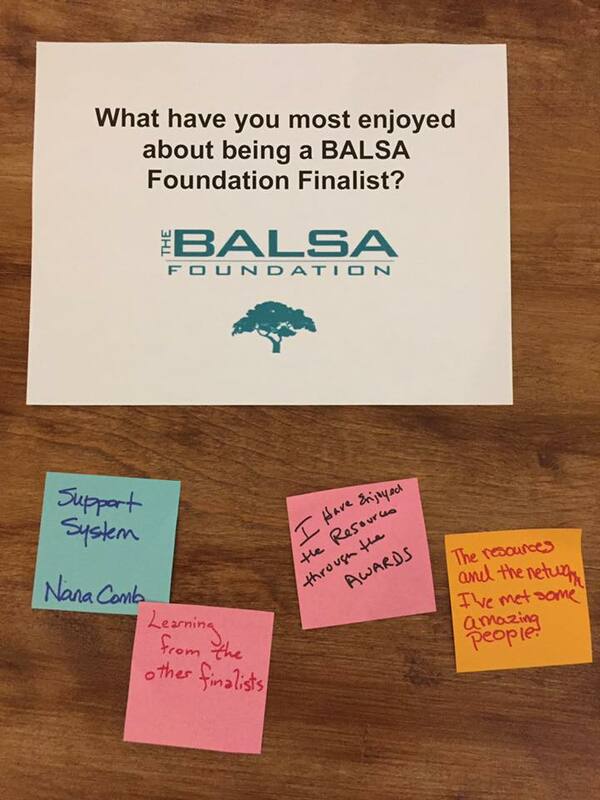 The BALSA Foundation held its annual elections on September 18th 2017, and elected officers and directors who are passionate about helping first-time entrepreneurs in the St. Louis region start their businesses. In its three years of existence, more than 700 for first-time entrepreneurs have taken advantage of programs put together by the BALSA Foundation. More specifically, 57 BALSA Grant finalists have received over $55,000 in cash grants, over $90,000 in professional services, and countless hours of personalized mentorship and assistance. Many of the former officers will play a role in the Board of Directors and remain engaged. The new leadership team, made up entirely of part-time volunteers, will work tirelessly to implement programs geared towards entrepreneurs in communities that need it the most. The new officers are: Arpan Majumder (Finance Director); Mark Katerberg (Technology Director); Gabriela Ramirez-Arellano (Business Director) and Aziz Traore (Executive Director). Aziz is the Executive Director of the BALSA Foundation and a Senior Scientist at MilliporeSigma working on the development of tissue chips to study drug safety and toxicity. Born and raised in Abidjan, Cote d’Ivoire, Aziz moved to the United States to pursue his education in Engineering in 2005. He received both his Bachelors and Ph.D. in Mechanical Engineering from Virginia Tech before moving to Washington University in St. Louis for his postdoctoral studies in Biomedical Engineering. Aziz believes in the power of entrepreneurship and the positive impact entrepreneurs can have on the economic growth and prosperity of an entire region. He is a strong proponent of increased access and participation in the St. Louis entrepreneurial ecosystem by lowering barriers to entry. He also serves in Board of Directors of the Balsa Foundation. Arpan is the Finance Director of the BALSA Foundation, and a graduate business student in the Olin Business School at the Washington University in St. Louis. Born and raised in Kolkata, India, Arpan graduated as a mechanical engineer and went on to work in management and business development roles in major multi-national corporations. Arpan's love for the city of St. Louis brought him to be associated with the East St. Louis Initiative (ESLI), a student run body that aids individual entrepreneurs from the underserved community of East St. Louis. His association with the BALSA Foundation began with the successful completion of ESLI's merger with BALSA. Arpan's motivation for driving financial operations at BALSA stems from a belief that stability and predictability of operations will move the BALSA Foundation towards its goal of providing every individual with equal opportunities to succeed. 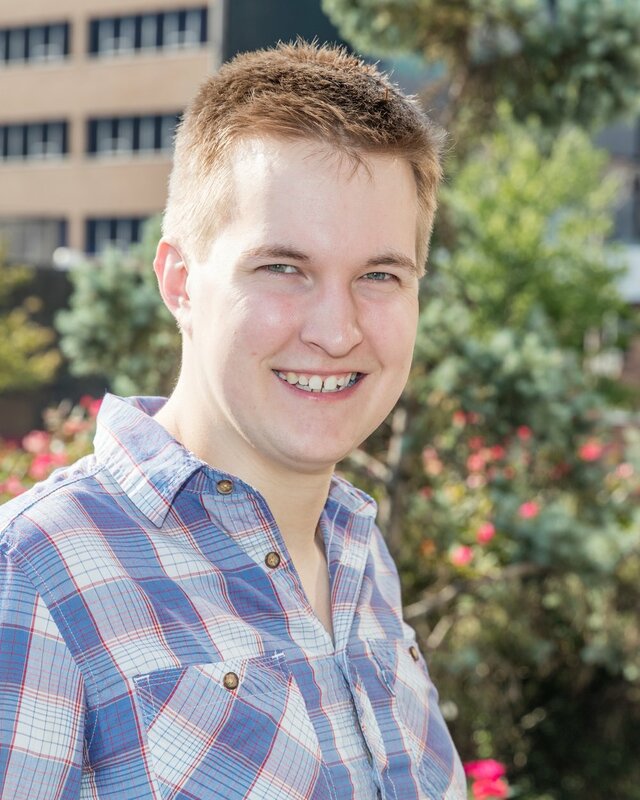 Mark is the Technology Director of the BALSA Foundation and a software developer at Slalom Consulting where he specialized in front-end web development. He is a transplant from Grand Rapids, Michigan and has received his degree in Economics from the University of Minnesota. Working to help shape a city that encourages its citizens to grow their skills regardless of institutional setbacks is a passion for Mark. He supports STL Women Techmakers, the STL Techies Project, and other St Louis organizations that work for social change. A native of Guanajuato, México, Gabriela Ramírez-Arellano has spent the last few years helping entrepreneurs and small businesses expand and gain access to capital and opportunities for growth. She earned a bachelor of science in Marketing from the University of Missouri-Columbia and an MBA from Lindenwood University. After graduation she moved to Michigan, where she raised her family and found her voice for helping the community build economic strength through financial literacy, entrepreneurship and education. With over two decades of nonprofit experience, Gabriela has specialized in assisting organizations develop strategic plans to reach their marketing and outreach goals. Now back in St. Louis, she continues to help small business owners as the business counselor at the Hispanic Chamber of Commerce and was recently named by the St Louis Business Journal one of the top 100 people to know to succeed in business. Gabriela and her husband own Don Emiliano's Restaurante Mexicano in O'Fallon, MO and she is active on the board of the Balsa Foundation, The University of Missouri Extension and recently joined the board of Fontbonne University. Summer 2017 BALSA Grant finalists. Front row, left to right: Kimberly Knox and son, Knox Academy; Cherise Jackson, ReeBrand, LLC; Rachel Simon-Lee, Heartwork Videos, LLC; Javania M. Webb, You Are Worthy, Inc.; April Warren-Grice, Liberated Genius, LLC; Kristin Slater, Plain Louie / Biopic. Back row, left to right: La’Shay M. Williams, Atmospheres, LLC; Kacie Starr-Long, Sew Esteem; Matt Wyczalkowski, BALSA Foundation; Gay Lee Freedman, The Hot Stopper; Daniel Povinelli, BALSA Foundation; Sara Goldson, The Hot Stopper; Mark Katerberg, BALSA Foundation; Chef Marca Nicole, Private Chefs Fit4UMeals; Aziz Traore, BALSA Foundation; Tom Cohen, BALSA Foundation. SAINT LOUIS, September 5, 2017. 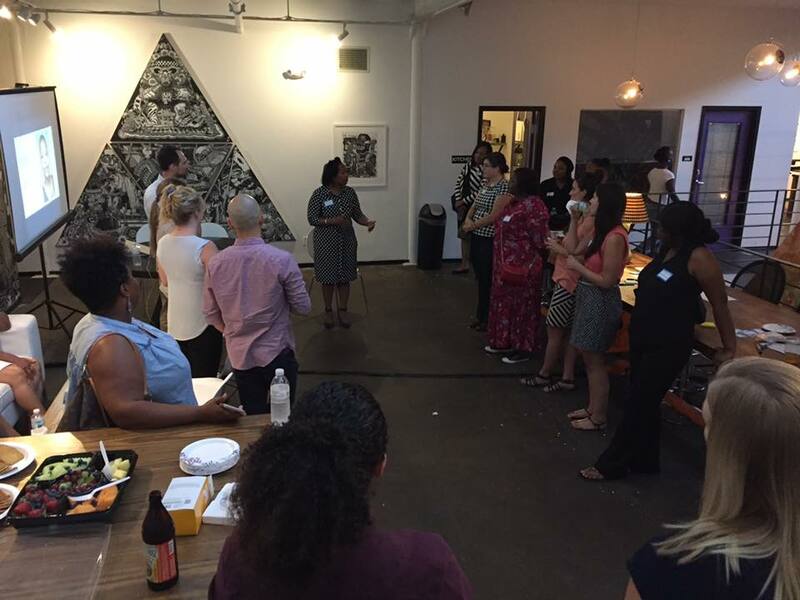 The BALSA Foundation, a not-for-profit promoting inclusion in the Saint Louis entrepreneurship community, has awarded another round of grants to first-time entrepreneurs and the first ever $5000 STL Partnership Award to a previous BALSA Grant recipient. “We often talk about entrepreneurship in terms of smarts, passion, and determination,” said Matt Wyczalkowski, Executive Director of the BALSA Foundation in his opening remarks at the LaunchCode Mentor Center, where the awards were presented on September 5th. “All of these things are important. Yet what strikes me the most is the bravery it takes to press forward into the unknown, to risk so much with no certainty of success.” The night’s program also included a panel discussion on efforts in Saint Louis to promote entrepreneurship in underserved communities moderated by Ginger Imster from The Saint Louis Economic Development Partnership. The panel was made up of individuals who have dedicated their careers to the effort, including Galen Gondolfi, Chief Communications Officer at Justine Petersen; Alyce Wilson, Director of Grace Hill Women’s Business Center; Kristy Jackson, CEO of DK Solutions & Events and Founder, Social Synergy Project and GLAMM; and Josh Wilson, Executive Director of MISSION: St. Louis. The discussion covered efforts in Saint Louis to help underserved entrepreneurs, the specific needs of those communities, and a couple of success stories including the inspirational history of DK Solutions from founder Kristy Jackson herself. 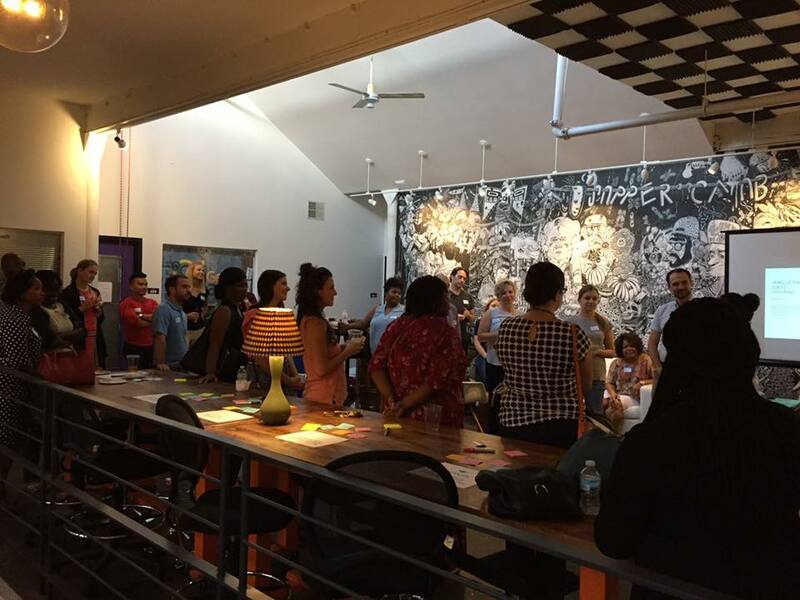 The BALSA Foundation is the philanthropic arm of the BALSA Group, a local non-profit strategic consulting group, and was founded on the premise that a more diverse entrepreneurial ecosystem will contribute to a more inclusive and collaborative city. 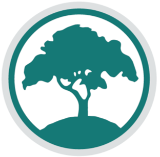 The Foundation offers a downloadable roadmap to starting a business (in both English and Spanish) , a mentorship-for-all program, and individual grants For the 2017 fall grant cycle BALSA grant recipients will receive $1,000 in cash, as well as in-kind awards valued in total at over $25,000, including co-working space from TechArtista and in-kind technical assistance from Faro Law STL, Polsinelli Law, Cortex Innovation Community, Brazen, St. Louis County Public Library, The Private Bank, Sierra Communications and several others. Funding for half of cash grants was made possible by the generous support of the STL Economic Development Partnership. A diverse set of entrepreneurs and industries applied for the grant awards and recipients pitched their ideas to an audience of over 150 at the ceremony on September 5th. New for this grant cycle was a collaboration with the St. Louis Economic Development Partnership that allowed an additional $5,000 to be granted to a previous BALSA grant winner, The STL Partnership Award. It was targeted toward entrepreneurs that made significant progress with their business while also being a positive force for the St. Louis small business community. The $5,000 prize was awarded to CORE + RIND, launching a cashew “cheesy” sauce soon that is gluten free, dairy free, soy free, vegan, organic, non GMO and with no preservatives. The grant from the BALSA foundation will help the St. Louis startup through the final stages of a U.S. Food and Drug Administration (FDA) approval. The BALSA Foundation will launch its next BALSA Grant cycle on January 1, 2018; details and deadlines will be announced at www.balsafoundation.org. 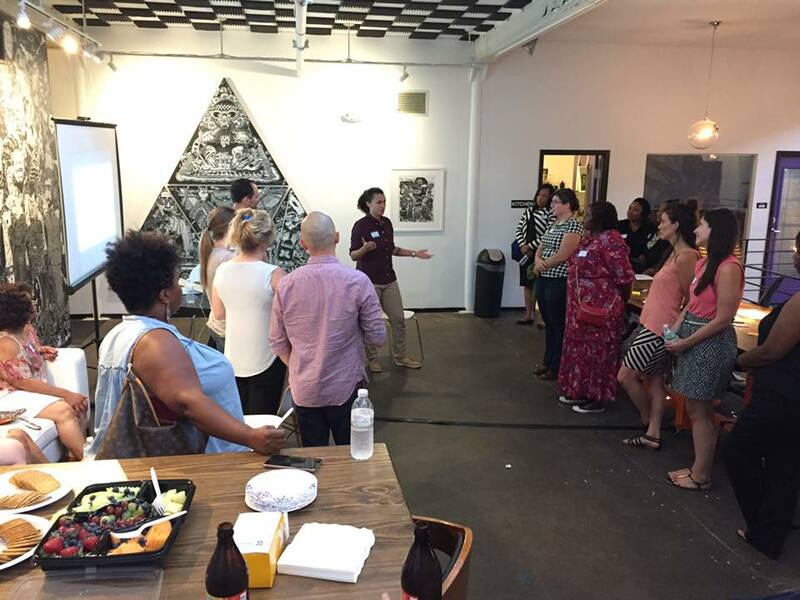 The BALSA Foundation is an all-volunteer non-profit organization established to provide resources, mentorship, and funding to first-time St. Louis entrepreneurs. The BALSA Foundation’s mission is to promote social equity and prosperity in the St. Louis region by empowering first-time entrepreneurs to start and grow their businesses. We fulfill this mission by (1) maintaining an online, step-by-step guide to starting a business, (2) providing free feedback from experts to anyone with a business idea, (3) providing cash grants, mentorship, and donations of professional services to first time entrepreneurs who need and will benefit from them the most. For more information visit: http://www.balsafoundation.org. We're featured on the Entrepreneurially Thinking podcast! We've been featured on the Entrepreneurially Thinking podcast! Hosts Christy Maxfield and Cheryl Watkins-Moore interview our Executive Director Matt Wyczalkowski and our former BALSA Grant finalist Arriel Biggs, Founder of Young Biz Kids. Listen on the player below, or click here. Listen to "ETHINKSTL-024 – The Balsa Foundation – A Welcoming Boost to Get First-Time Businesses Going" on Spreaker. We're happy to share our December 2016 newsletter! Take a look to learn about our programs from 2016, our new Mission and Vision statement, and more! Meet Bonnidette Lantz, the founder and owner of Lightenstein and a 2016 Summer BALSA Grant finalist. Lightenstein sells handmade lamps that are works of art. Popular ones include a book sprouting a light and an old-fashioned camera holding a bulb in place of the lens. In Bonnidette’s eyes, almost anything can become a lamp. Bonnidette made her first lamp out of flea market finds when she was 12. More recently, the creation of the lamps began as a hobby and grew into a business that was officially established in 2015. She had an Etsy shop to sell online, did a few shows, and was an early artist with Create Space. Yet she needed an investment in her company, every penny she made in sales went straight to parts for the next lamp. Julia Lee with Create Space mentioned applying to the BALSA Grant for a small business grant. But it wasn’t just the money that impacted Lightenstein. Bonnidette’s business plan expanded thanks to a marketing class, an introduction to Instagram, and a fortuitous discussion with other entrepreneurs that opened up her eyes to what her business could become. “The other thing that was huge was the other recipients,” she commented. Bonnidette explained how the community connections with other finalists and entrepreneurs has been invaluable to share struggles, triumphs, and bounce ideas around. She also received an in-kind donation of a co-working space. With her expanded network and skyrocketing sales, she is grateful to have a professional place to meet clients. Through the introduction to Instagram, Bonnidette found people all over the world interested in upcycling lamps. 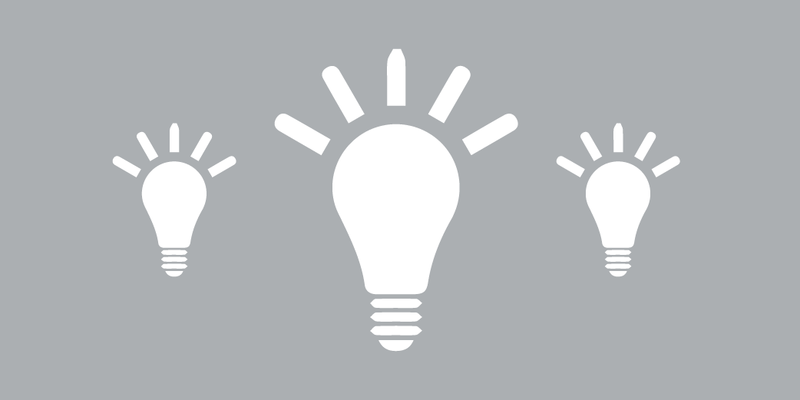 Combined with a conversation with other finalists regarding do-it-yourself products, a lightbulb moment occurred. “I can sell parts,” she thought, and moments later, “I can sell kits.” Beyond selling to customers who love the lamps as art, Lightenstein now has an expanded business plan to also reach customers who want to create one themselves. The BALSA Foundation recently updated our Mission and Vision statement, with the goal to crystallize who we are and what we do for ourselves, our applicants, the entrepreneurial community, and for the future of our Foundation. The original statement guided the Foundation during our formation. After two years, four BALSA Grant rounds, and 38 BALSA Grant finalists, it became clear it was time to update the Mission and Vision statement to more precisely address who we serve and to what end. The BALSA Foundation was founded in 2014 as an effort to support and expand the local St. Louis entrepreneurial community. We were created to encourage first-time entrepreneurs to turn their ideas into businesses. Many people have great ideas for a venture, however turning them into an actual business can seem an insurmountable hurdle. We aim to lower the barriers for first-time entrepreneurs and empower individuals with great ideas and passion to start their businesses. The original Mission and Vision statement aligned with the programs we developed to provide resources and support for first-time entrepreneurs. 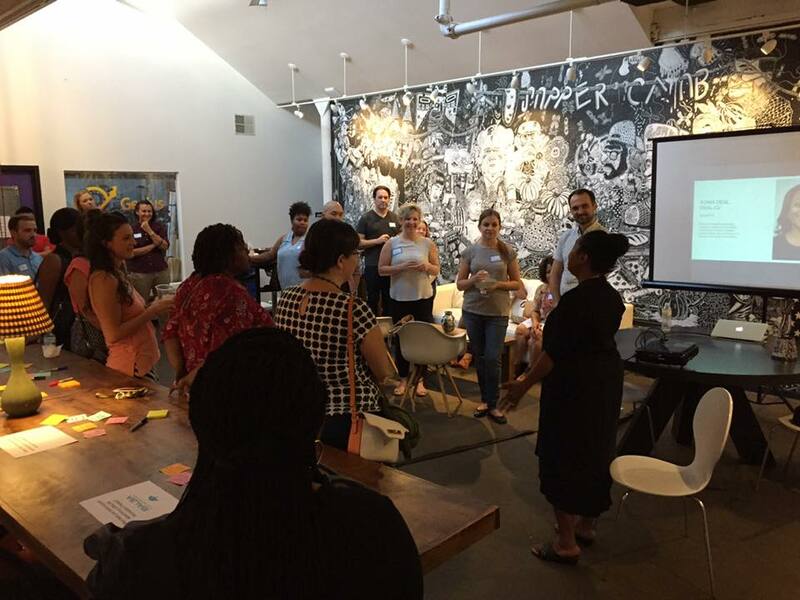 These programs provide financial resources, mentorship, and education to empower first-time entrepreneurs to turn their ideas into businesses and connect them with the St. Louis entrepreneurial community. The committee deliberated on the entrepreneur population our Foundation sought to support, and agreed the Foundation’s focus should remain on first-time entrepreneurs to provide them with support and resources to build their first business. 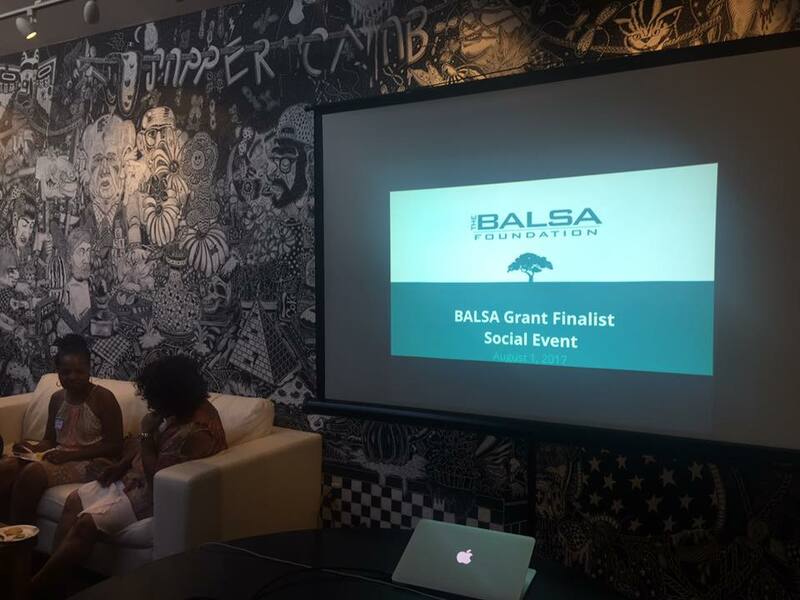 However, for the BALSA Grant, the Foundation was most passionate to assist first-time entrepreneurs from underrepresented and underserved communities and demographics where there are higher barriers to entrepreneurship. Read our new Mission and Vision statement. “The new Mission and Vision statement crystalizes our mission by explicitly stating that our grant and mentorship program is designed to support individuals who most need the resources (small grants, mentorship) and who are most likely to benefit from them,” said Povinelli. These changes do not alter our character or operation. Instead, the statements reflect more precisely our actions and will contribute to our long-term stability.